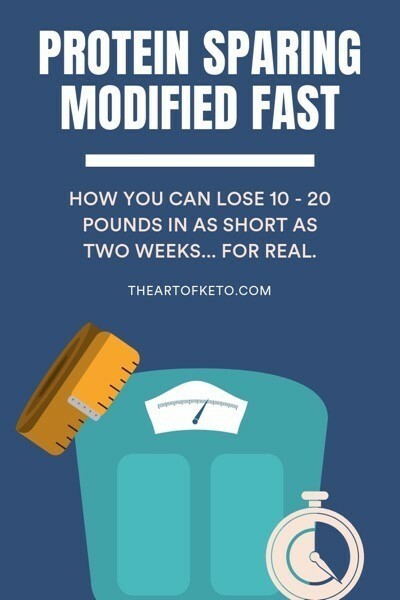 Want to kickstart your fat loss? Download a free keto quick start guide and easily calculate your calories and macros along with a helpful food list to get started on your fat loss journey today. 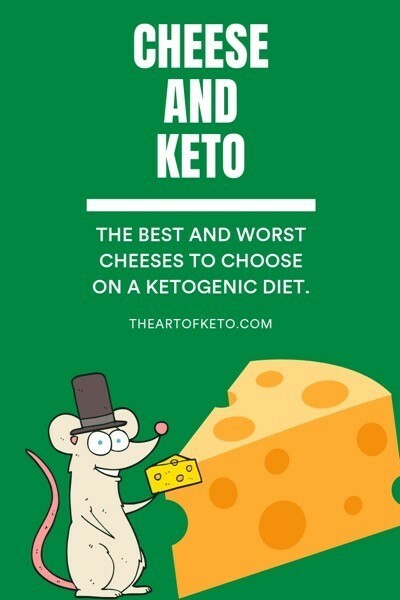 What is the Art of Keto? The Art of Keto is a no-nonsense evidence-based approach to fat loss and muscle gain utilizing a ketogenic diet. I’m not here to exaggerate about all of the benefits and fitness trends you might hear floating around the keto space. Instead, I present you with the information and my recommendations based on over 15 years of experience. There may be times where I’m wrong or change my mind, and if so I’ll be quick to admit and correct it. Never will I say something is the “best,” “worst,” or promise XYZ results because honestly… that would be a lie. If you want miracle foods, magical times to eat, and over-hyped supplements… head to YouTube or Instagram, you’ll find plenty of that around. If you want no-nonsense, truthful advice on how to achieve your ideal physique, then you’re in the right place. No fluff. No false promises. No BS. Looking for weekly support and accountability? Every Friday, I send out an exclusive email with the five most refreshing things I’ve found, cooked up, or read that week. 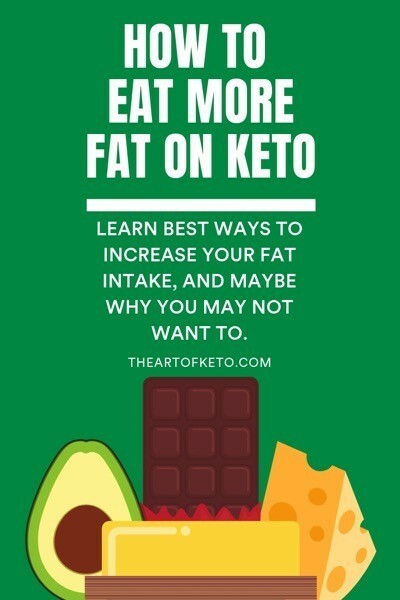 These include books, experimental supplements, articles, new hacks/tricks, and ponderings as it relates to fitness, nutrition, and life in the keto or non-keto world.